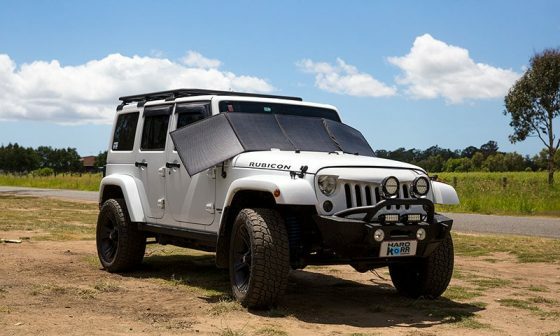 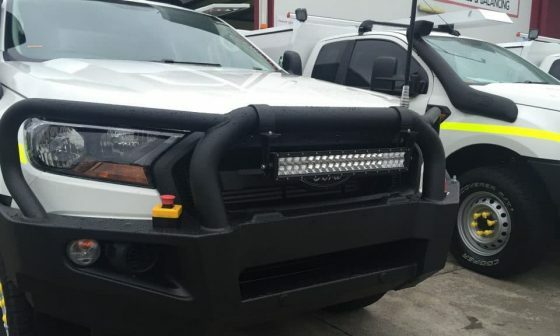 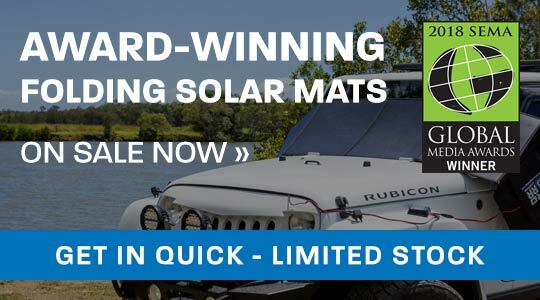 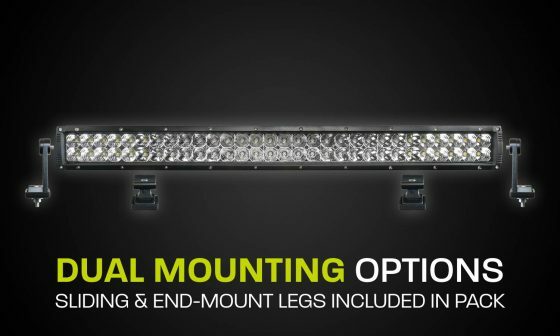 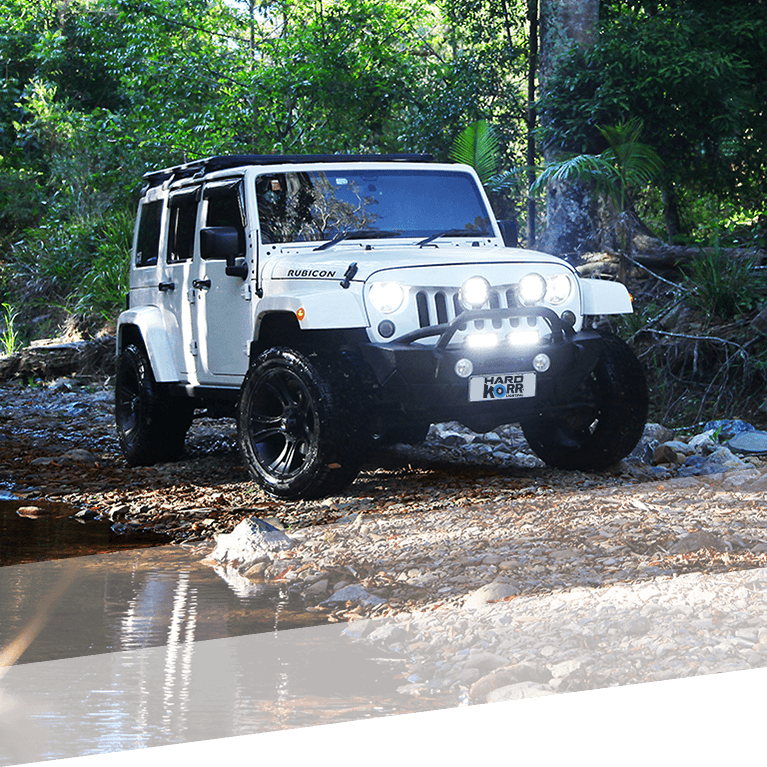 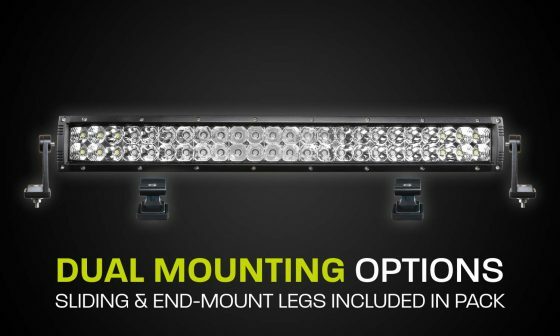 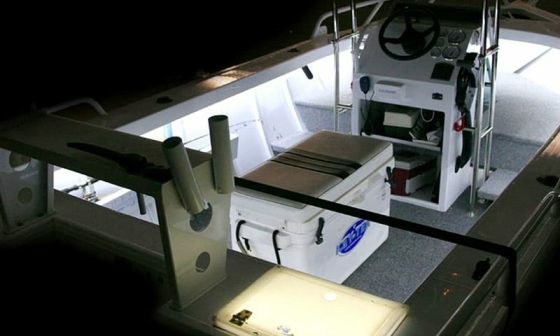 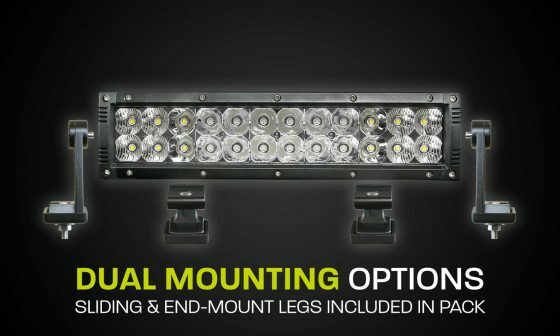 Do you want a light bar that gives both massive distance AND huge flood? 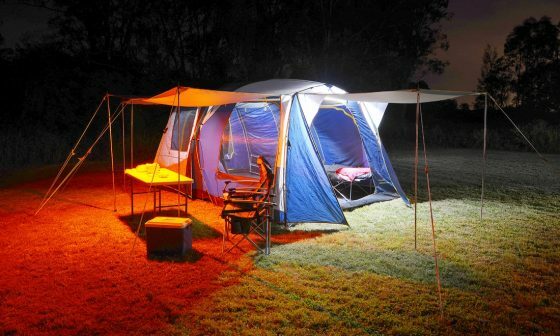 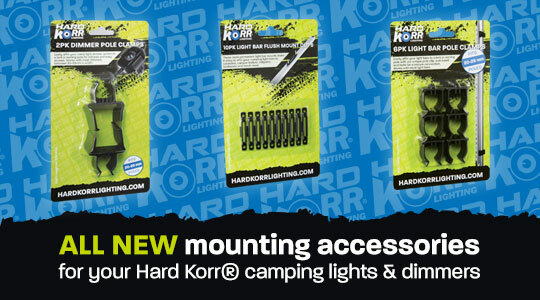 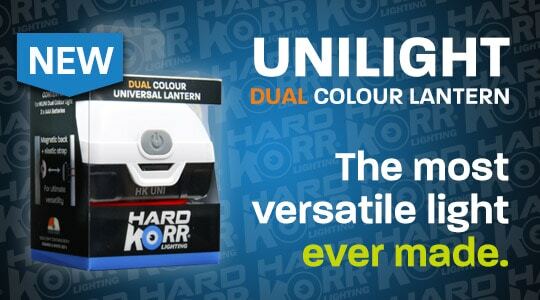 Now you can have it, with Hard Korr®’s revolutionary XD GEN3 range. 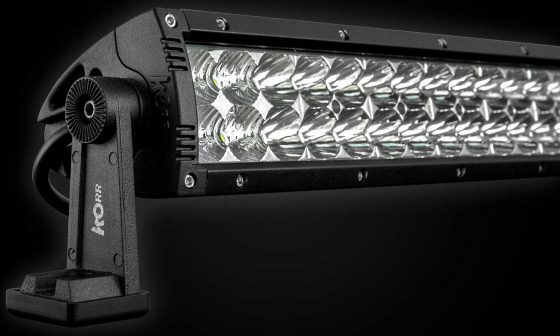 The secret behind the unique beam pattern of these bars is our exclusive dual-chip LED technology, which combines the excellent flood capabilities of CREE LEDs, the outstanding distance of OSRAM LED’s and our own custom-designed reflectors.